It’s April 2nd, and we know you’re likely to have had your full share of the jokes that have been bandied about on the internet yesterday. One thing that wasn’t a joke, however, was the reporting of March’s sales figures. Sales for March were up strongly across the board, with double digit increases for most brands. The only brands to post declines were Lincoln, Toyota and Jaguar. Ouch. The overall market was up 17%. While nearly everyone was up, some posted better months than others. One of the winners would no doubt have to be Ford. 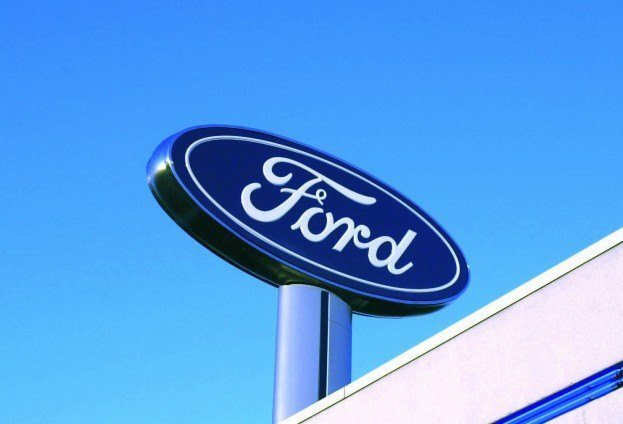 Ford, the lone American manufacturer to ride out the recession without government assistance, saw its sales rise by 19% percent. That’s good for a total of 212,777 units, up from last year’s 178,546 units. 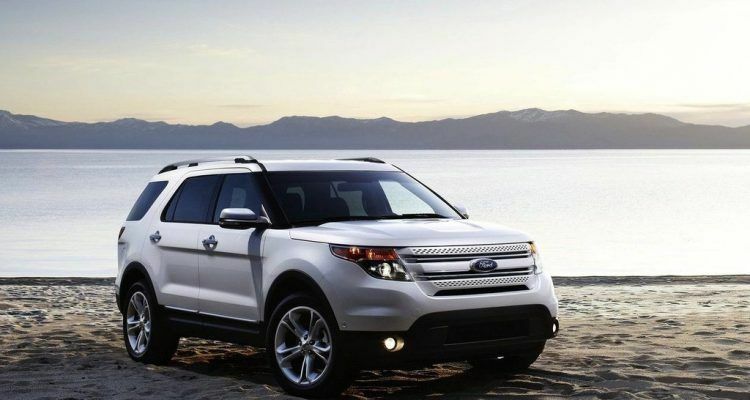 This is off the back of strong models like the F-150, Fiesta, Fusion, Escape and Explorer. 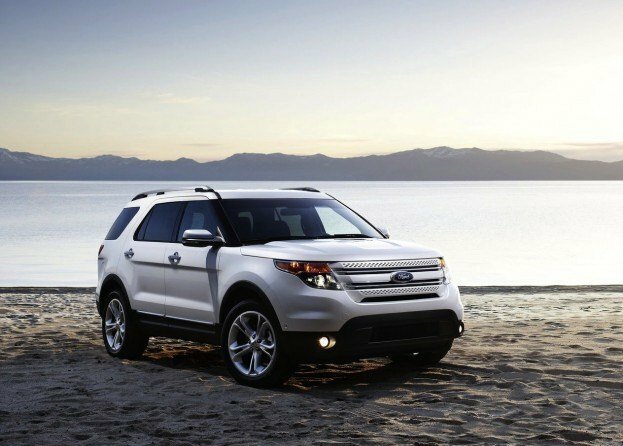 The Fiesta, Escape and Fusion had record months in March and the Explorer posted its strongest sales month since June 2007. The big news is that the gains were enough to propel Ford to a win over General Motors in the sales race. This has only happened twice since 1998. GM’s tally rang in at 206,621. Ford’s immediate future continues to look bright, with new models like the redesigned 2012 Focus hitting showrooms. We’ll have to see if this sales trend carries true throughout the rest of the year. For 2011, GM retains a lead of 97,000 units. It isn’t all about sales though; key indicators like profitability will have to be examined going forward as well. 2 Comments on "Ford Beats General Motors Monthly Sales for March"